When conceptualizing the ERA™ chassis, all different sorts of materials and surface finishings were thoroughly considered. In the end, a clear decision was made in favor of aluminum which constitutes the best solution in the sum of its characteristics. It is light-weight, durable, corrosion resistant, odorless, and 100% recyclable. The ERA™ full aluminum chassis has a one-piece shell with an unmatched wall thickness of 4 mm. In the production process, all exterior parts are hand-brushed, making every chassis one of a kind. As a final step, all parts are anodized to increase the natural corrosion-resistance and to give the chassis its final color and unrivaled finish. This makes it a perfect match for existing home theater devices and a valuable enhancement to the living room. 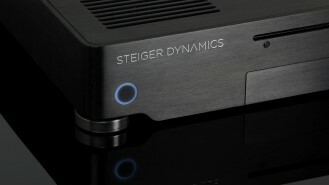 The recommended way to connect ERA™ is via DVI/HDMI or DisplayPort through the Audio/Video Receiver (AVR) to the TV. This allows the enjoyment of lossless (HDMI/DVI/DP bitstreaming) HD Audio®, Dolby ATMOS/TrueHD™ and dts:X/Master Audio (7.1 or higher). 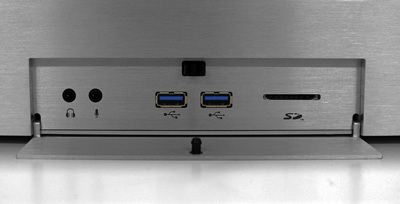 Alternatively, ERA™ can be connected directly to the TV via HDMI, DisplayPort or DVI. 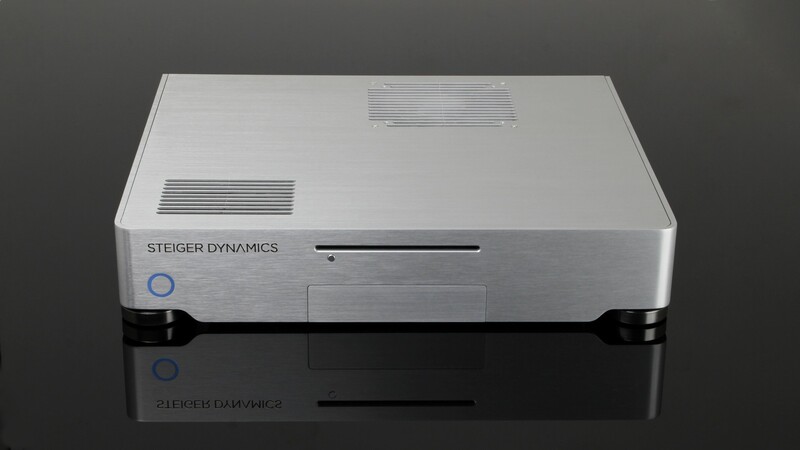 It can then either use the TV speakers or any external Audio system (native 5.1/upmixed 7.1 surround sound via optical S/PDIF or analog audio jack (to RCA)). 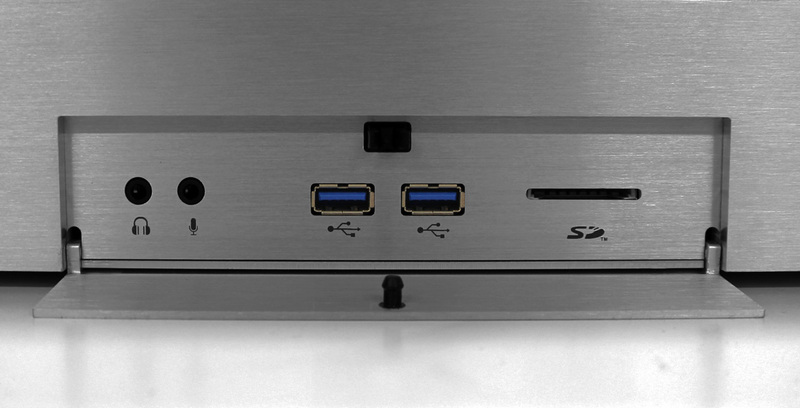 For connecting external devices, ERA™ comes with a hinged front panel, integrating two USB 3.0 connectors, a SDHC Card reader, and two variable HD Audio® in/out connectors. 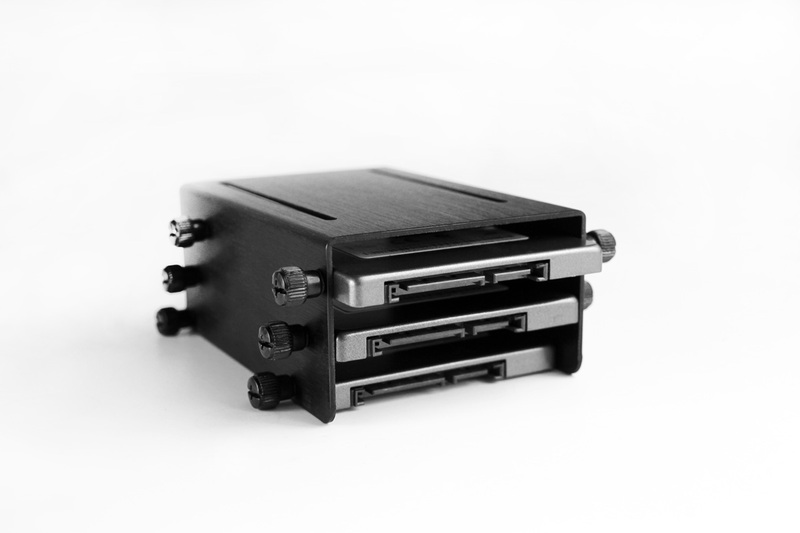 The ERA™ features a solid-state drive (SSD) as standard equipment, configured as a primary system drive. SSDs use special flash memory, retaining data without power. Compared with conventional hard disk drives (HDDs), SSDs are less susceptible to physical shock, silent, and have much lower access time with higher read/write speeds. The ERA™ can be configured with an M.2 SSD system drive, one optional 2.5 inch SSD and another 2.5 inch SSD or 3.5" storage drive. Two drives of the same type allow for an optional RAID configuration (Redundant Array of Independent Disks). In RAID 1 mode, one drive is mirroring the other, providing maximum data security and double read speeds. In RAID 0 mode, both drives are combined to one logical drive, doubling read/write speeds and IOPS (Input/Output Operations Per Second) of one drive. All SSDs we use have won multiple awards and boast industry leading reliability and performance. An M.2 RAID 0 configuration handles up to 190,000 IOPS and read/write speeds of over 1,100 MB/s, delivering unprecedented load and response times. 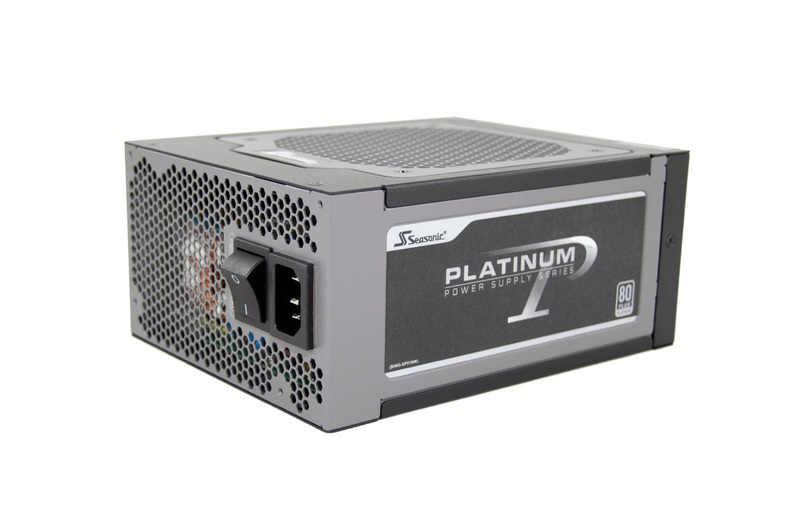 The ERA's highly efficent and ultra-quiet power supply units boast industry-leading quality and reliability. All our PSUs exceed the 80 Plus Gold standards for outstanding electrical efficiency and unmatched voltage stability levels. All PSUs come with variable fan management, making them inaudible on idle and low-load levels. These numbers become even more impressive when considering that our systems completely replace a multitude of stand-alone devices like Desktop PCs, Blu-ray players, NAS', home servers, DVRs, Home Automation servers, and gaming consoles.